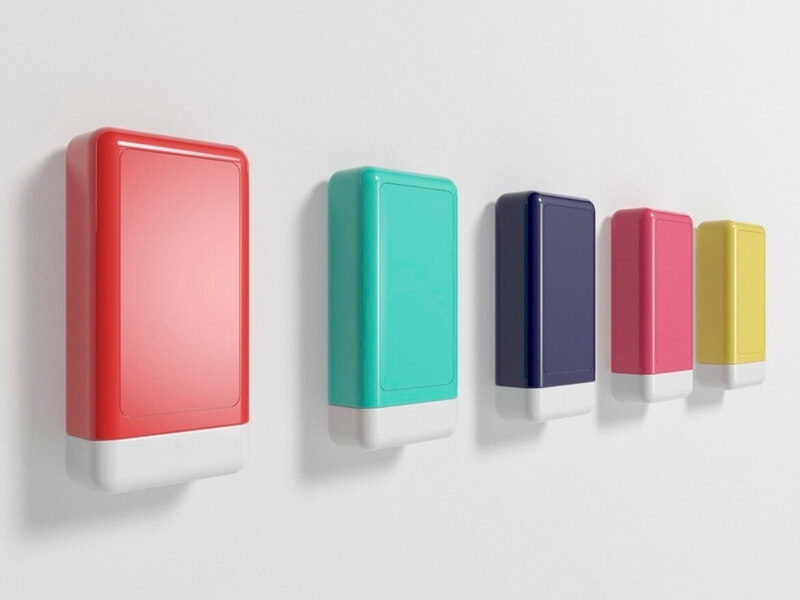 Allegrini Cosmetics, leader in the international hotels amenities market, with a Made in Italy identity, has designed a new soap dispenser, in collaboration with the talented Italian designer Giorgio Villa. Chocolate Factory has been requested to create the whole brand identity: naming, Logo, and branding material. We started with the naming SAP, playing with the italian word “sapone” and the English meaning of Sap and One. The payoff wants to underline its design nature and the logo wants to give importance to the playful name.